far would you go in pursuit of whiter, glowing skin? 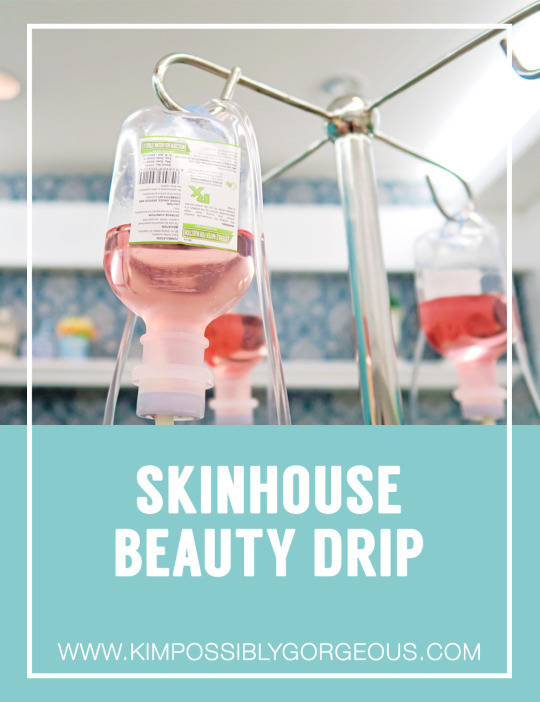 Would you take a moment off your busy day and set yourself an appointment for a beauty drip? 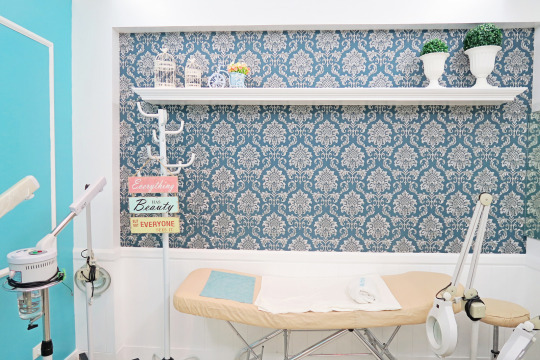 offer them at relatively reasonable prices, like Skin House – one of my favorite beauty and laser clinics! 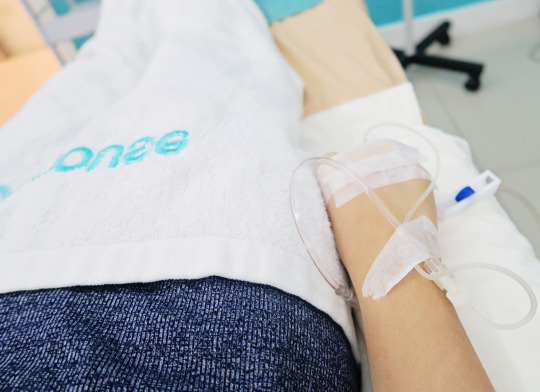 Glutathione, Ascorbic Acid and Vitamin C for a whiter skin. and Alpha Lipoic Acid that will help you lose weight and boost your metabolism. 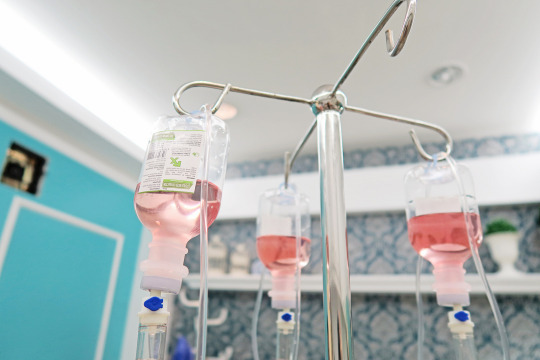 drip that has anti-aging, whitening, and energizing factors. Best-seller! on the second and third days. not in a rush anyhow and decided to have a facial too while waiting. regular sessions can further optimize the results. updates. I definitely can’t wait for my next Skin House visit!